If you’re serious about auto repair in Central Wisconsin, you need to know about Central Wisconsin Wholesale Auto Parts. They are your tire, brake and exhaust headquarters. 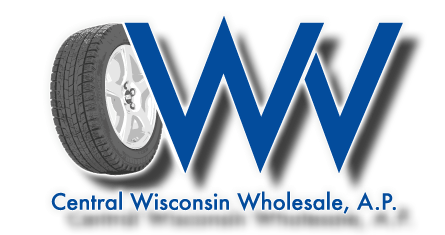 Central Wisconsin Wholesale Auto Parts covers the automotive aftermarket, supplying mechanics with quality tire, brake and exhaust parts and supplies. Need a set of Michelins in Medford? A Walker exhaust in Weston? Want a Magnaflow in Merrill or an ATP manifold in Antigo? We’ve got you covered. In fact, we service auto repair shops and individuals within an approximate 65-mile radius of Merrill, Wisconsin. Check out our map below. Check us out on our website, call or stop in. You’ll find that Central Wisconsin Wholesale Auto Parts has the selection of tire, exhaust and brake parts for your automotive needs.